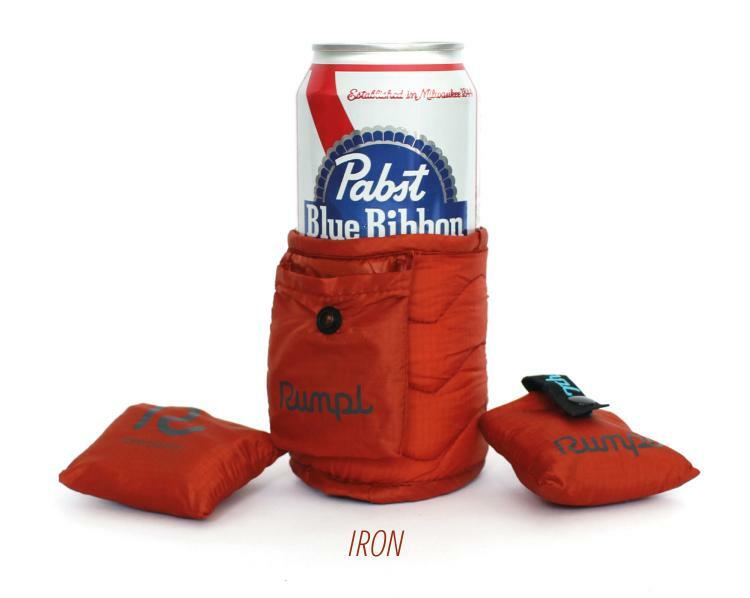 Out camping and drinking some beer on a chili night? 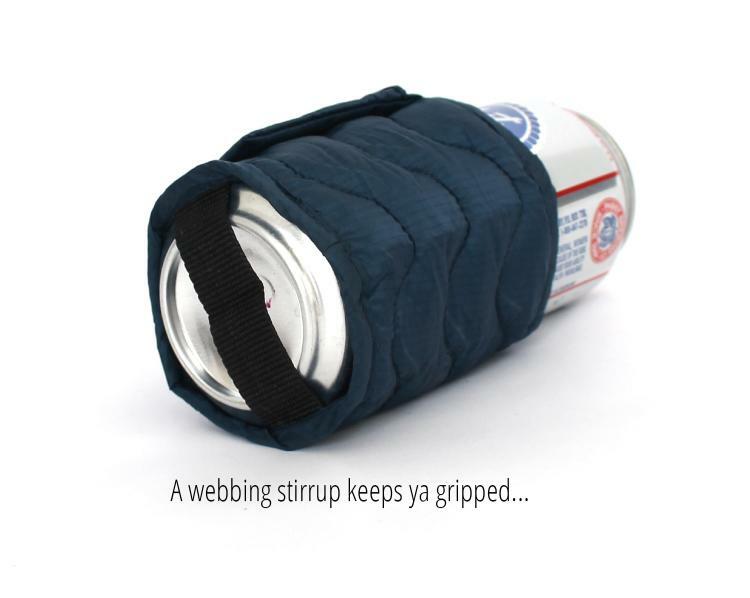 Better keep that beer nice and toasty in its own little sleeping bag koozie. 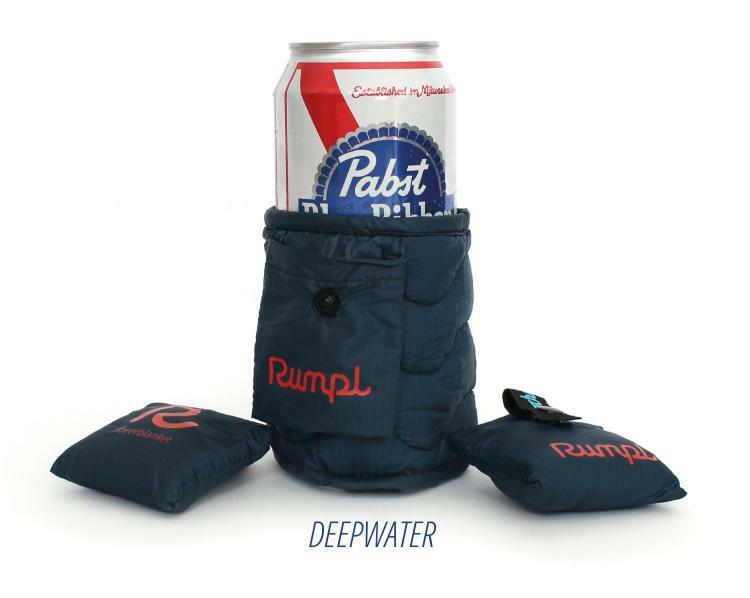 Well not necessarily warm, but at least keep him insulated so he stays cold, meanwhile keeping your hand nice and toasty while you hold on to it. 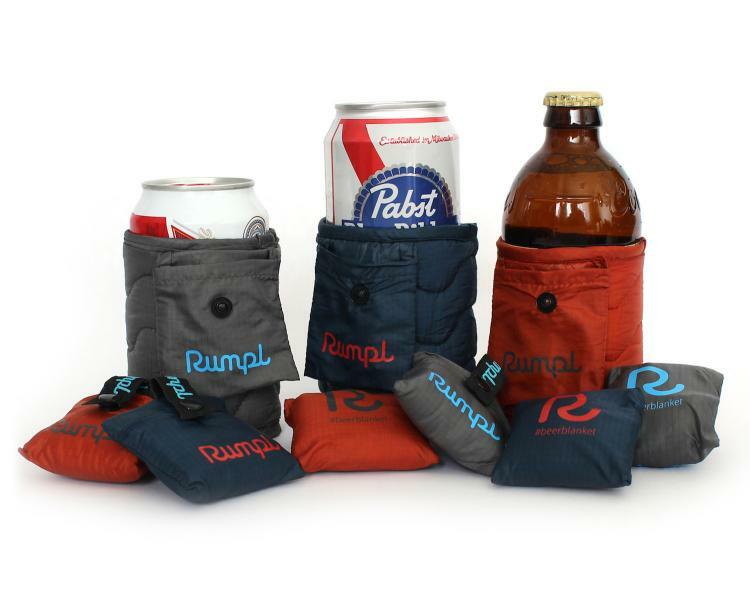 Granted if you drink enough of them, you won't feel a thing, but at least for the first few beers it will be worth having it. 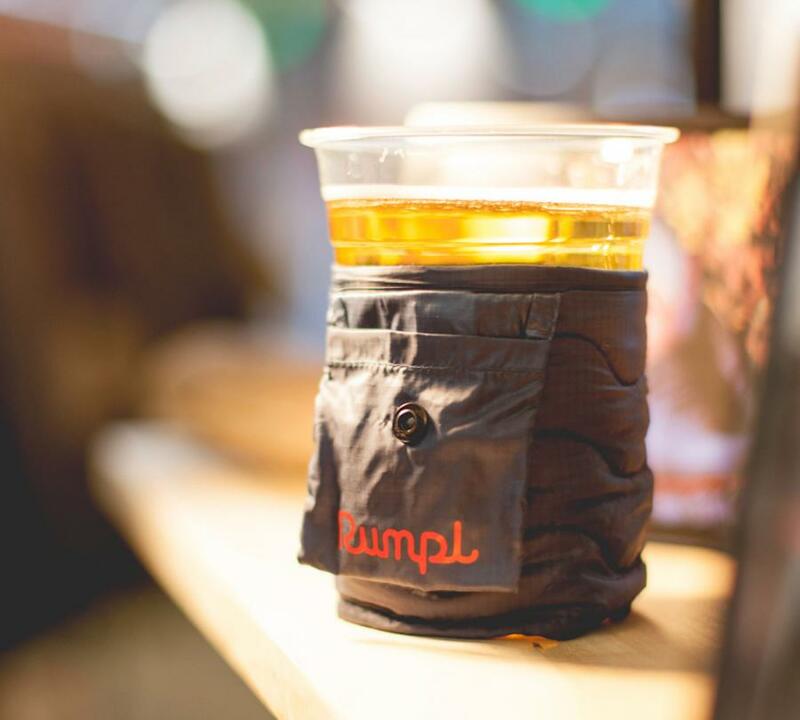 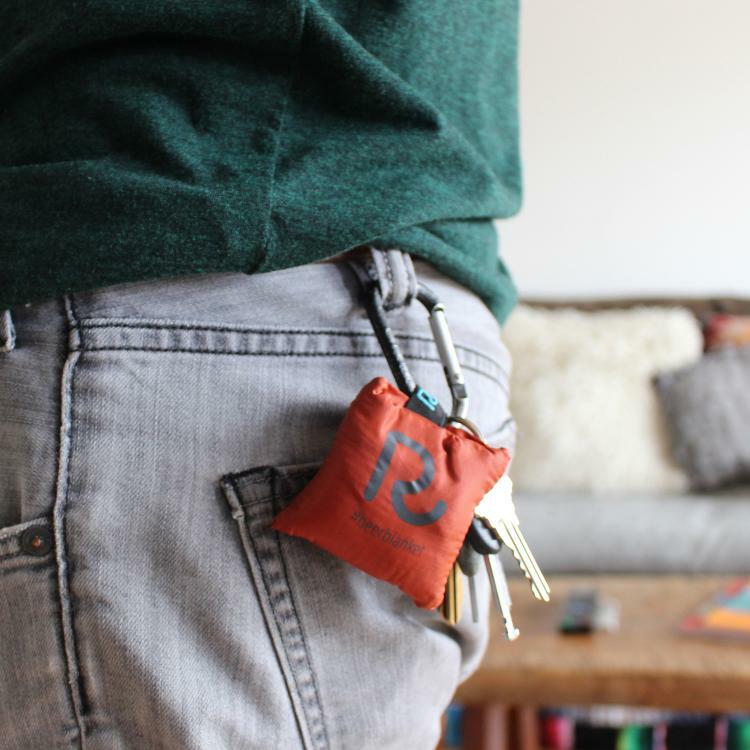 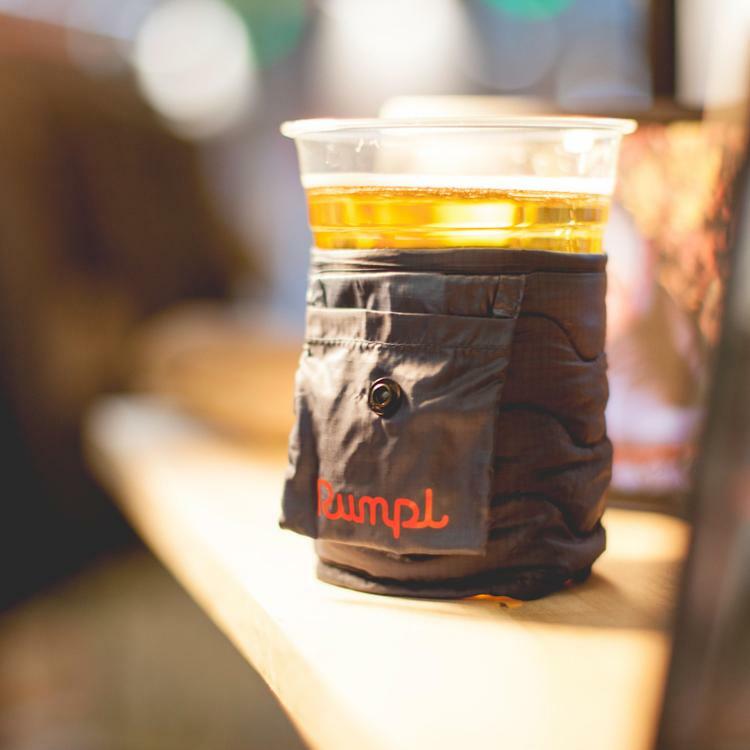 Created by Rumpl, a San Francisco based company that specializes in making high-performance blankets, the mini sleeping bag koozie is made from 20D Ripstop Nylon (the same material found in actual sleeping bags and puffy jackets), is water, stain, and odor resistant, is machine washable if you happen to spill your drink all over it, and is super light and durable. 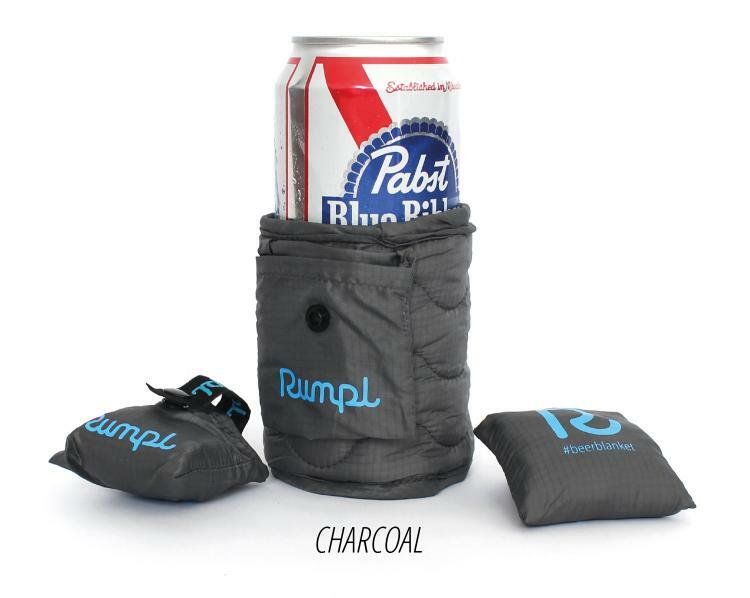 The sleeping bag beer koozie comes in three different colors to choose from, including charcoal, deepwater, and iron.